Last year a book was released chronicling the history of one of Chicago’s best rock clubs, The Empty Bottle. Throughout its existence, The Empty Bottle has been the host to many of music’s biggest names, and everyone from Arcade Fire to The White Stripes have played on its stage. 2017 marks the venue’s 25th anniversary, and The Empty Bottle is throwing a series of shows throughout the year to celebrate. The A.V. 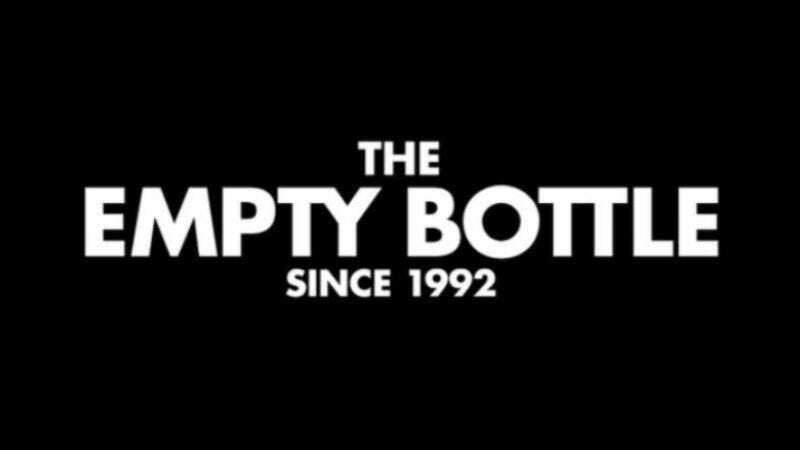 Club is proud to announce we’re partnering with the Empty Bottle during its 25th anniversary, and we’re announcing the latest set of shows below. Tickets for these new shows go on sale at 10 a.m. CT this coming Friday, August 11, at the club’s site.